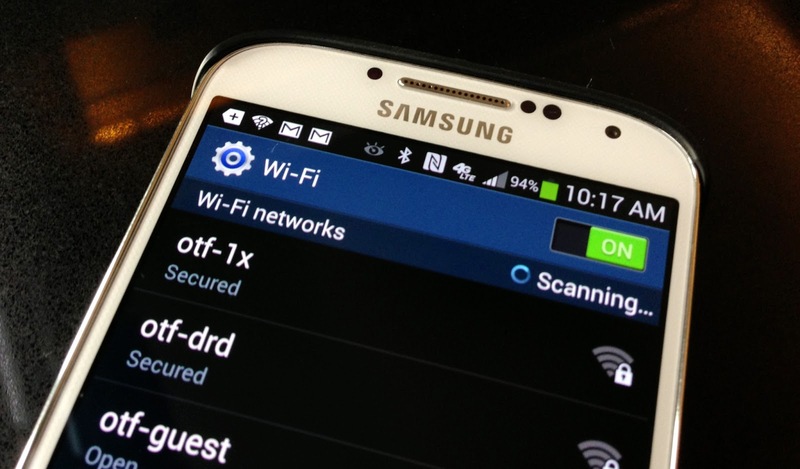 Articles by "wifi signal strength"
Increase WiFi Signal strength in Samsung Mobiles :-Irritated that your Samsung smartphone can’t get a strong WiFi signal?Is it dropping when you change roms ? Relax. You have found a solution. Apart from the hanging problem due to bloatware, all new SAMSUNG smartphones have one problem in common, low WiFi signal strength. Just walk to the next room from your router or walk a few metres from your router. KABOOM!! the signal is dead. 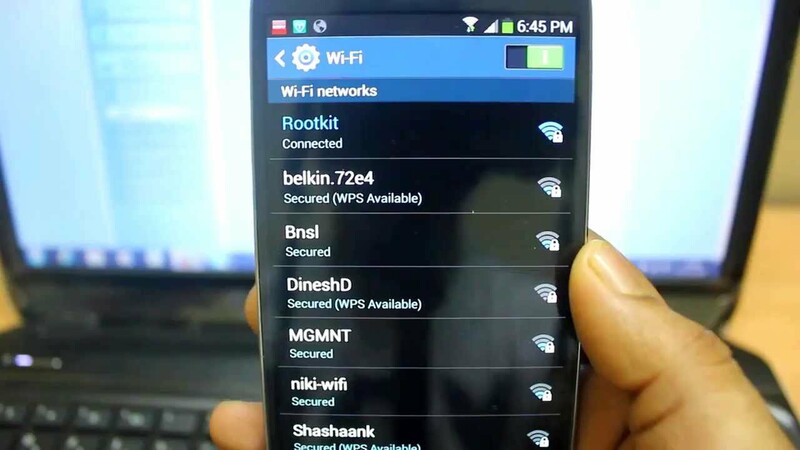 Meanwhile, others have no problem even if they are out of the building.And you always wanted to increase your WiFi strength of your phone.But HOW ?? Yeah . 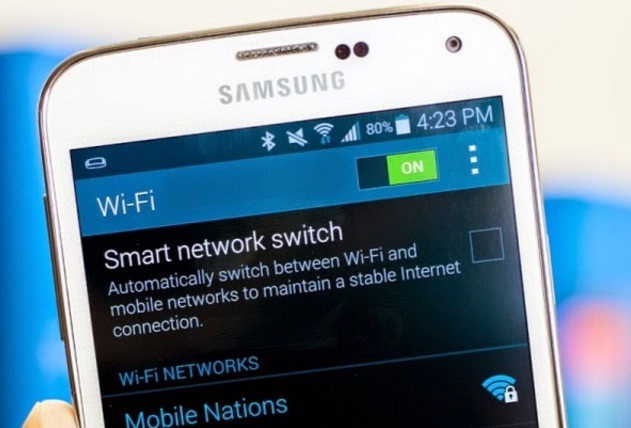 Here’s the solution to increase WiFi signal strength (reception) in your Samsung android smart phone. I have been using a new model Samsung android mobile myself and was always fed up with the low WiFi signal strength in my phone. Meanwhile, other phones had no problem even if they are out of the building. After searching in the internet, I found a lot of stupid apps which claims to increase WiFi strength and even increase internet speed. But believe me, they did nothing than slowing up my phone and eating the battery. So after searching several forums and user experiences I have found a way to increase the wifi signal strength in samsung android phones. Also I found out that its only new samsung models including s3, s4, note, etc are having this problem.The reason for this is a new wifi power saving mode enabled in newer models. NOTE : The following solution to increase wifi signal strength in samsung android mobiles including s4, s5 and other new models are only for samsung mobiles with TouchWiz. (*some carriers might hide that menu. In case the above code is not working for you, try the below codes . If the above codes for your carrier doesn't work for you, try googling ” service mode code for <your phone> <your carrier> “. If your mobile model have a menu key, press the menu key. In the new list of options appeared,select WiFi. If your mobile model doesn't have a menu key, press the menu option on top right of your screen (three vertical dots). STEP 3 : In the new page Turn Power save mode to OFF . (It will be on by default. That’s it. Now on you might see an increase in signal reception in your phone. Don't think that this small tweak can get you signal far away from your router. This method to increase the WiFi signal strength of your Samsung mobile will help your phone's WiFi to catch signal as it was supposed to be. And if you like this don't forget to share with you friends and keep tuned for more updates. Sab Kuch Blog © 2016-2017. All Rights Reserved.